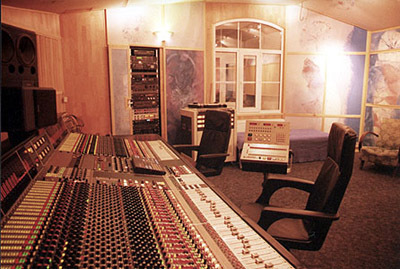 Located about 20 minutes from the center of Prague, Sono Records is one of the most modern state-of-the-art studios in the Czech Republic. 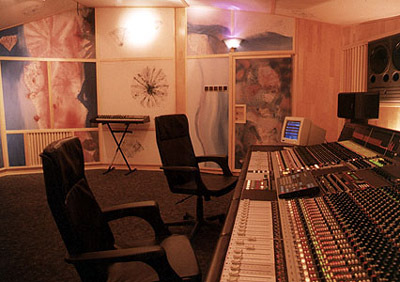 Known for recording pop groups and orchestras, it is the best studio for recording groups up to 50 musicians. 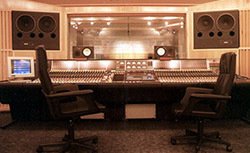 NEVE 1081 mic preamp plus eq. TL AUDIO CL 1 A dual valve preamp comp.